Jackson Eskay, who led the FC Frederick NPSL squad in assists in 2015, signed a professional contract with the Richmond Kickers of the USL last week. Eskay, a senior midfielder at William & Mary, was noticed at the Kickers’ January pro tryout. He inked his first professional contract shortly after the three-day event. He also attended the NPSL Combine in January. Eskay helped FC Frederick to a 4-2-4 record in its inaugural NPSL season last summer with a team-high six assists. This past fall, Eskay, a team captain, led William & Mary with six goals and eight assists in his senior campaign. He figured in 17 goals and 16 assists during his four seasons with the Tribe. He was a two-time All-CAA second-team selection. 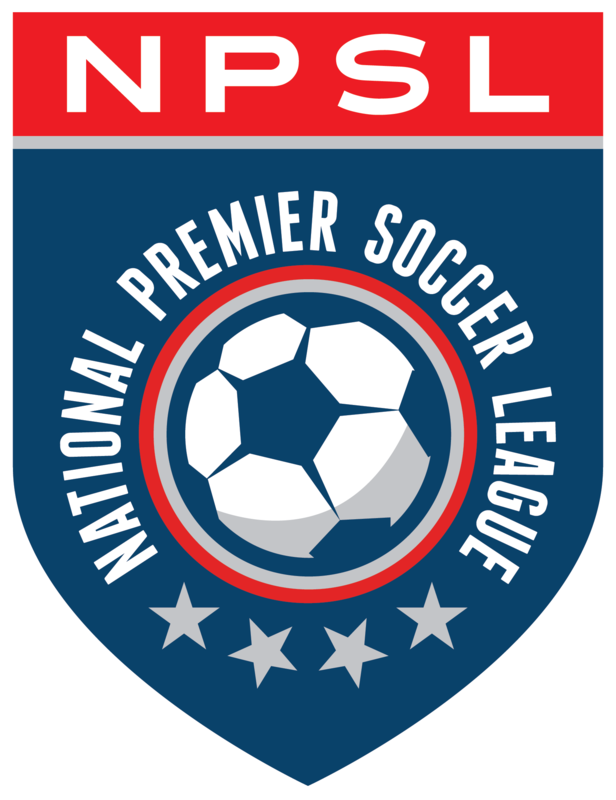 Eskay joins Darvin Ebanks and Brenden Alfery as 2016 NPSL Combine participants that have turned pro.